Ostrih Academy (Острозька школа or Острозька академія; Ostrozka shkola or Ostrozka akademiia). 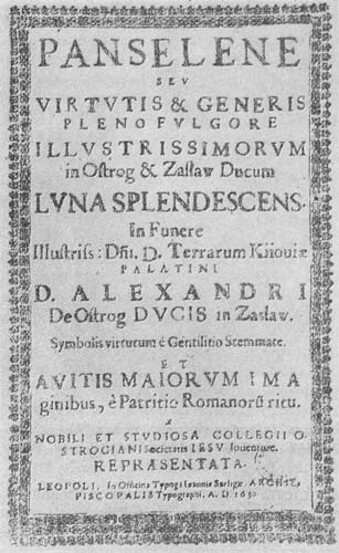 A postsecondary institution founded in Ostrih, Volhynia, ca 1576 by Prince Kostiantyn Vasyl Ostrozky. At a time when Catholicism was making inroads into Western Ukraine, the academy was a bastion of Orthodoxy and maintained the traditional orientation toward Constantinople. Though the Ostrih Academy did not develop into a Western European-style university, as Ostrozky had hoped, it was the foremost Orthodox academy of its time. The curriculum consisted of Church Slavonic, Greek, Latin, theology, philosophy, medicine, natural science, and the classical free studies (mathematics, astronomy, grammar, rhetoric, and logic). 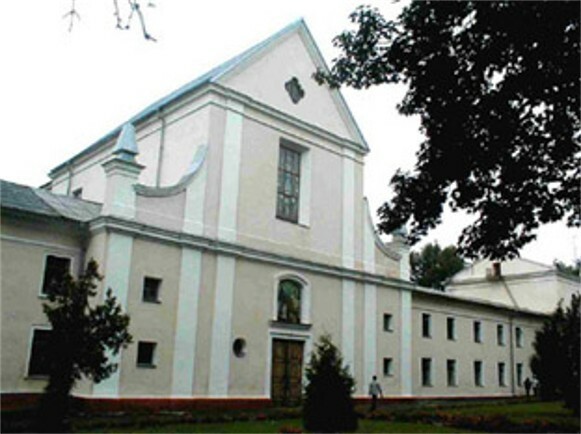 In addition the academy was renowned for choral singing, and developed the ostrozkyi napiv. The academy was closely affiliated with the Ostrih Press. The first rector of the academy was the writer Herasym Smotrytsky. 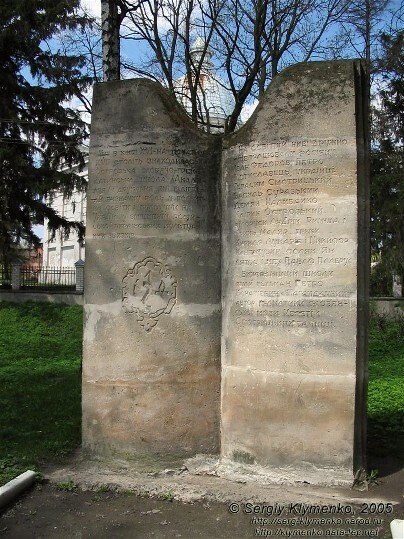 The instructors, many of whom had been invited from Constantinople, included the pseudonymous Ostrozkyi Kliryk, the Greek Cyril Lucaris, J. Latos (a philosopher and mathematician from Cracow University), and Yov Boretsky, who later became rector of the Lviv Dormition Brotherhood School and then metropolitan of Kyiv. Hetman Petro Konashevych-Sahaidachny, the writer and scholar Meletii Smotrytsky, and several other prominent political and cultural leaders studied at the academy. With the founding of a rival Jesuit college in Ostrih in 1624, the academy went into decline, and by 1636 it had ceased to exist. 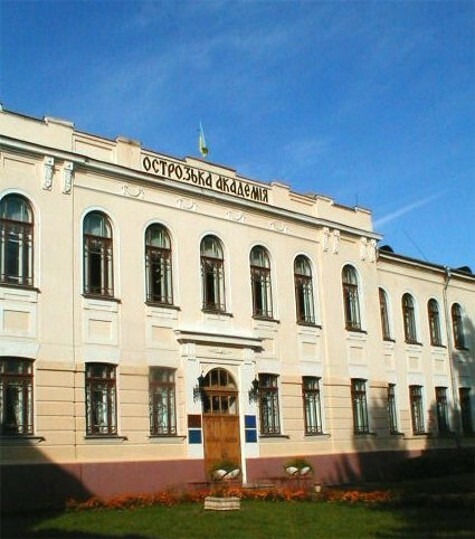 The example set by the Ostrih Academy had an enduring influence on pedagogical thought and the organization of schools in Ukraine and provided a model for the brotherhood schools that were later founded in Lviv (see Lviv Dormition Brotherhood School), Lutsk (see Lutsk Brotherhood of the Elevation of the Cross School), Volodymyr-Volynskyi, Vilnius, and Brest. The academy was reestablished in 1994 as the Ostrih Higher Collegium, which was conferred university status in 2000 and renamed the Ostrih Academy National University.